You will need to measure your phone very carefully. 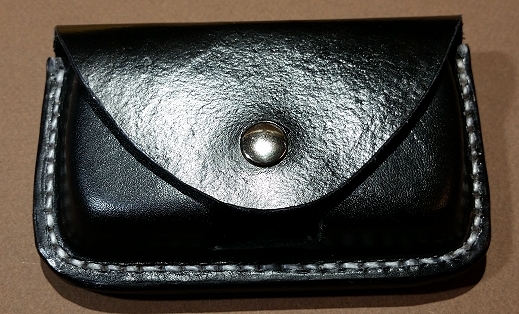 The more accurate your measurements are, the better the case will fit your phone. 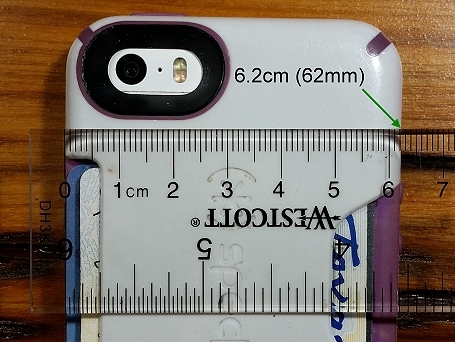 Careless measurements will produce a case that is too loose and sloppy or too small for your phone to fit at all! Start by placing your phone face down on a table top and take a clear picture. This will give me an idea of the overall shape of your phone. 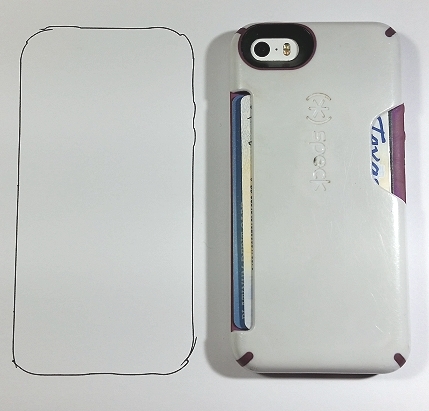 If your phone is not a perfectly square case with rounded corners like this one, you will need to draw an outline of your phone as demonstrated here. Then lower your camera and take a picture of the bottom of the phone. 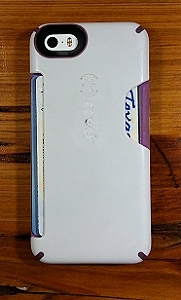 Then rotate the phone and take a picture of the side. Then use a ruler (metric if possible) to measure the width. 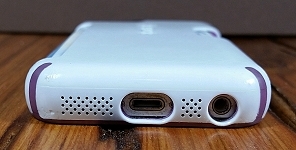 If not, pushup cutout on bottom of case? Once I have all the necessary information, I will create a wooden form that is exactly like your phone (only slightly larger to accommodate leather shrinkage) and make the case as quickly as possible. 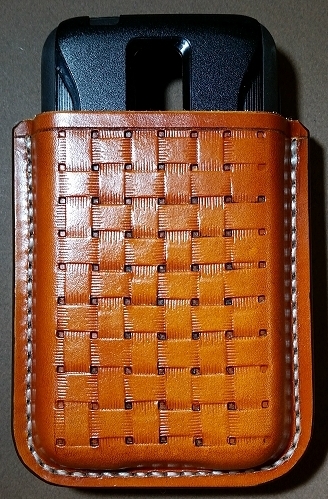 If delivery is not possible, I will send you pictures of the finished case before sending it to you. If you want monogrammed initials, I may require a non refundable deposit before the work begins.